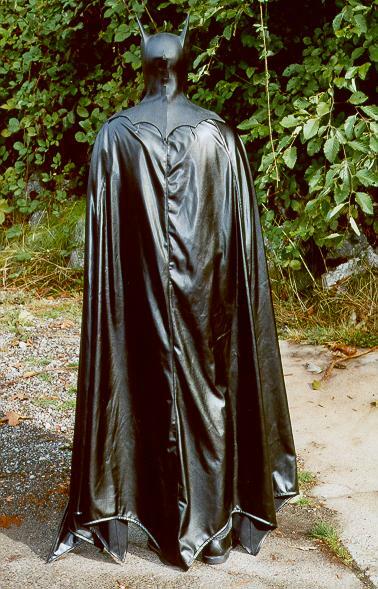 These are like our regular Batcapes except they are made of Pleather! 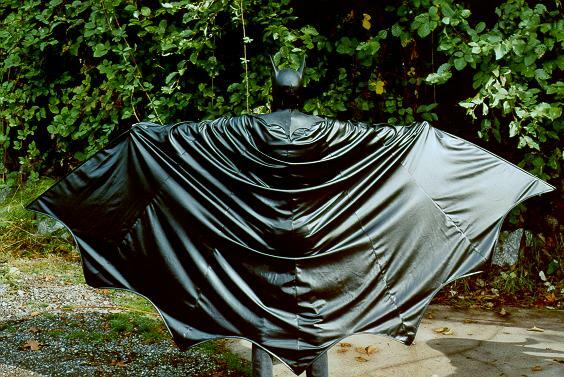 They are EXACTLY like the capes in the Batman films and flow beautifully. 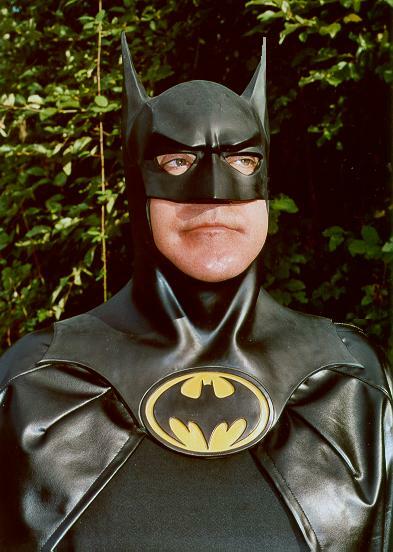 These are only for the most discriminating Batman fans! 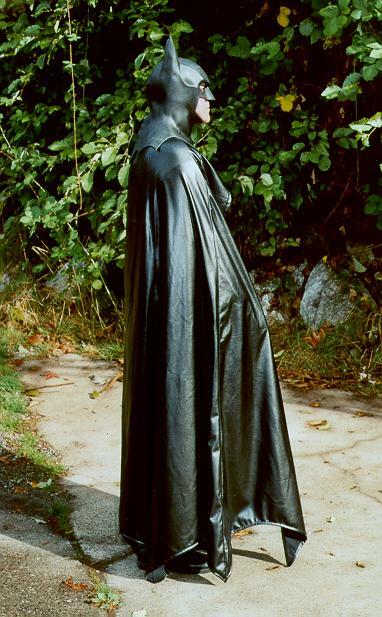 Our Pleather capes are much heavier than our standard capes. 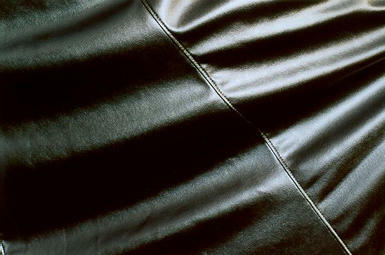 Cape has a 72 inch radius but we will manufacture to length. 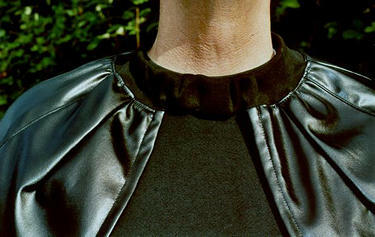 Since these capes are custom made to order, please allow one to two weeks for delivery. 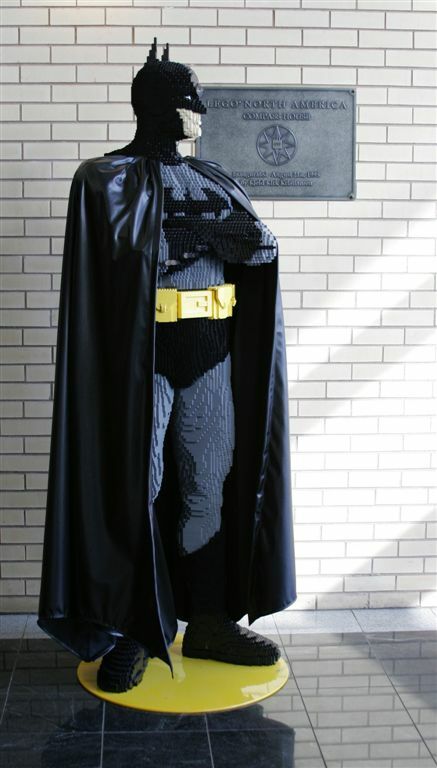 60" 62" 64" 66" 68" 70" 72"
Our Batman capes were chosen by LEGO as the most authentic on the market. 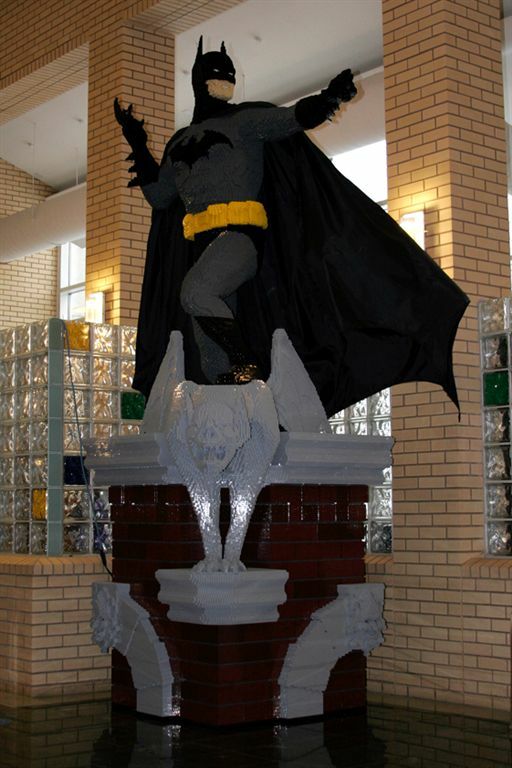 See how they look on the full sized Batman LEGO displays. 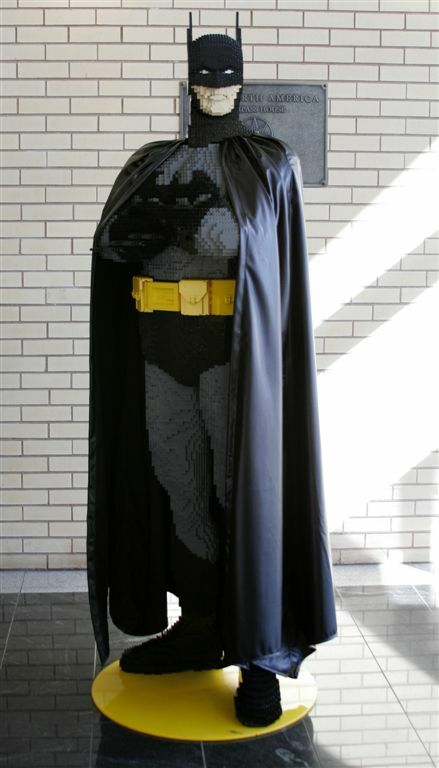 © 2006 The LEGO Group. All Rights Reserved. Used here with permission TM and © DC Comics. 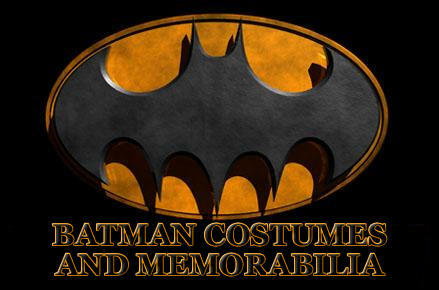 Batman and all related characters and elements are trademarks of and © DC Comics.